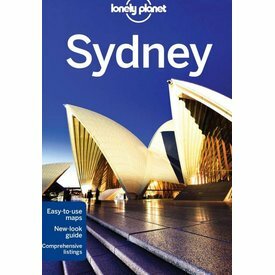 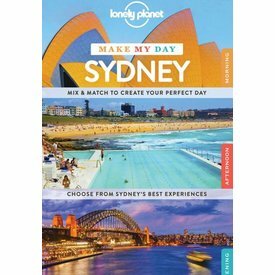 Lonely Planet Make My Day Sydney is a unique guide that allows you to effortlessly plan your perfect day. 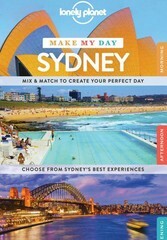 Flip through the sections and mix and match your itinerary for morning, afternoon and evening. 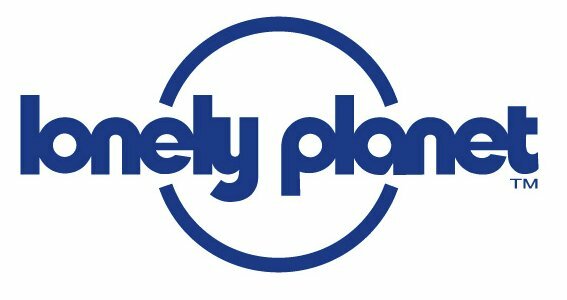 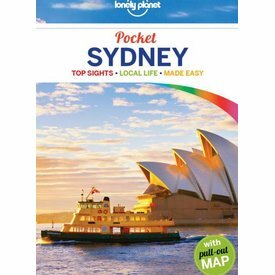 Lonely Planet Sydney is your passport to the most relevant, up-to-date advice on what to see and skip, and what hidden discoveries await you.